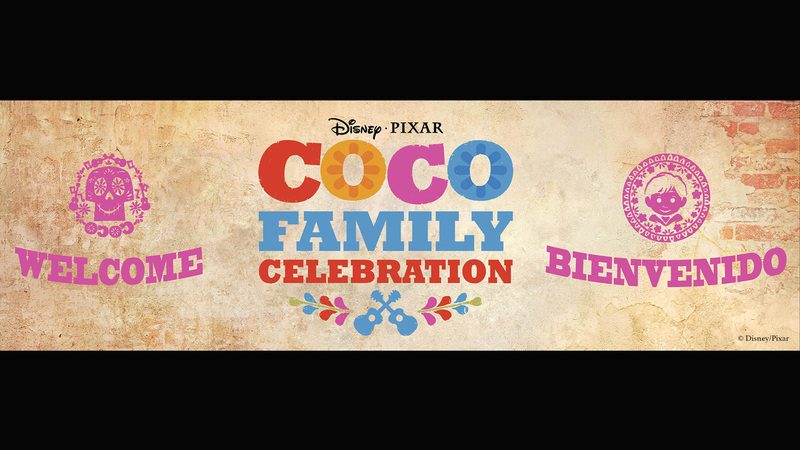 Disney Springs is ready to celebrate a family fiesta starting October 27 in honor of the new Disney/Pixar film Coco. The new event runs through November 26 and includes colorful decorations and displays inspired by the film in Exposition Park. On Fridays, Saturdays, and Sundays during the event families can also enjoy face painting and activities for the kids. Specialty foods including vanilla flan from Springs’ Street Tacos Food Truck will also be available. The festival of themed music, decor, and food happens daily from 6-10 p.m. at Disney Springs. 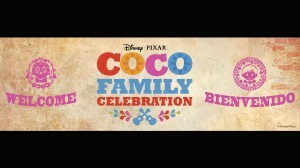 Coco arrives in theaters on November 22.